Appearance Of Cigarette Smoke Forming The Shape Of A Skull. .. Stock Photo, Picture And Royalty Free Image. Image 2451170. 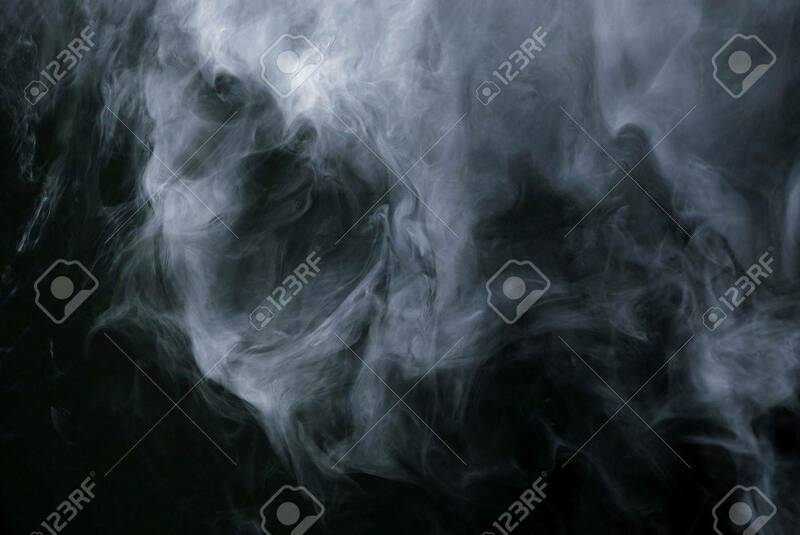 Stock Photo - Appearance of cigarette smoke forming the shape of a skull. Good for stop smoking ad, campaign, pamphlet, brochure or advertisement. Dry ice carbon dioxide gasses forming an image of a scary skull. Appearance of cigarette smoke forming the shape of a skull. Good for stop smoking ad, campaign, pamphlet, brochure or advertisement. Dry ice carbon dioxide gasses forming an image of a scary skull.